Looking for a new Christmas cookie to bake this season? 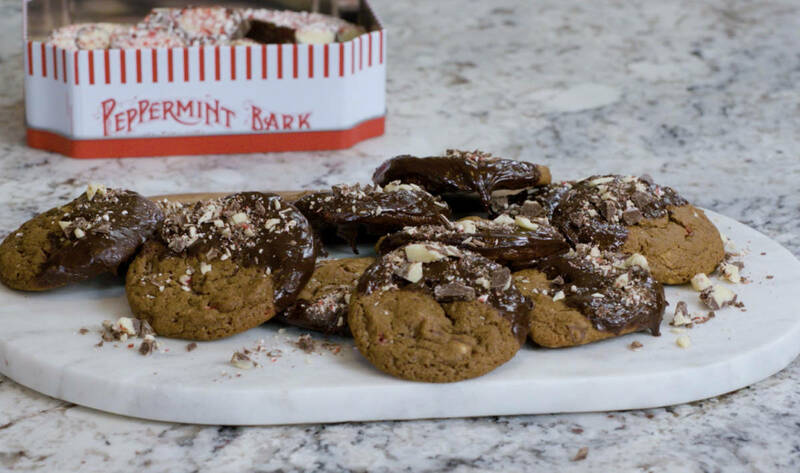 This recipe for chocolate peppermint cookies highlights one of the top holiday flavors, made with Harry & David Peppermint Bark. 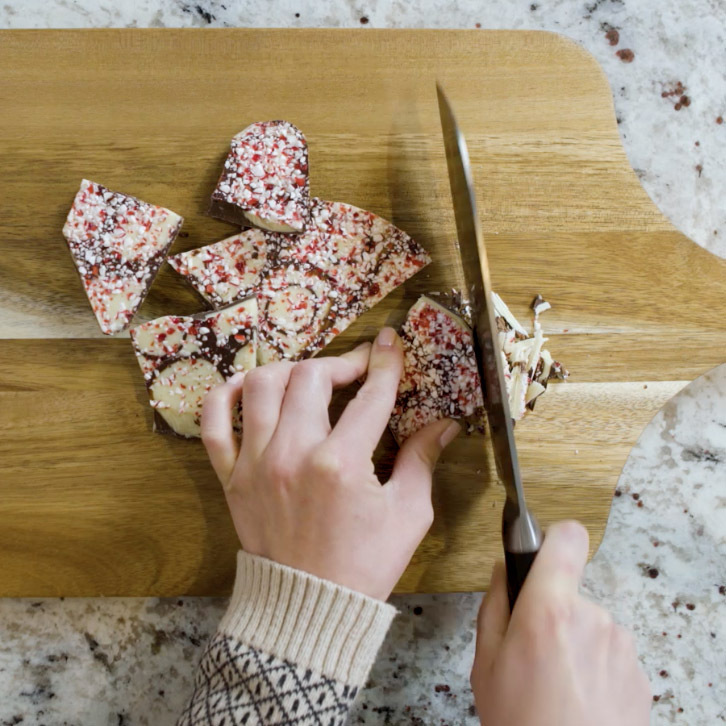 We’re all for a classic gingerbread man or traditional sugar cookies, but what about peppermint? As one of the most iconic holiday flavors, this recipe deserves a spot on your holiday cookie menu. 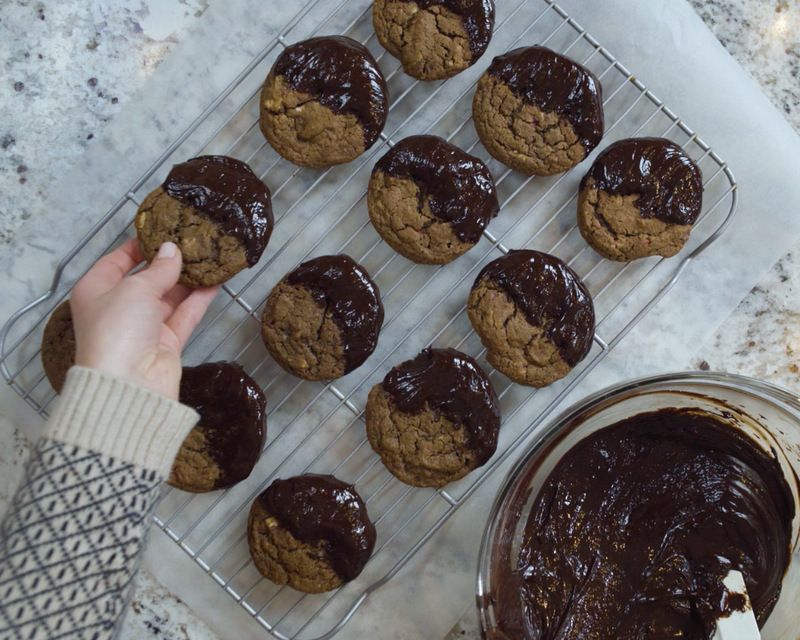 These cookies start with a chocolate cookie base reminiscent of a brownie. But, it’s not until you fold in some chopped peppermint bark that the Christmas party really starts. After a dip into chocolate ganache and a sprinkle of peppermint bark, these cookies are ready to serve. Get ready to cozy up by the fire with a mug of peppermint hot cocoa and your favorite Christmas movie for the perfect winter treat.